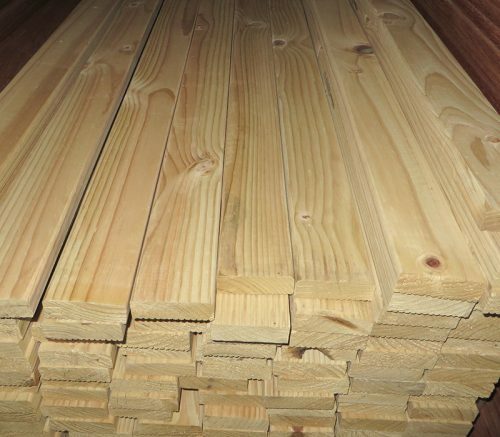 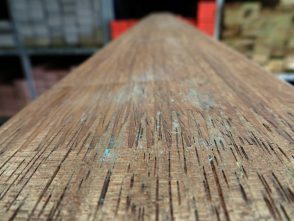 Our Dressed All Round Merbau Screening (Pencil Edges) is very attractive and versatile timber for all decking applications. 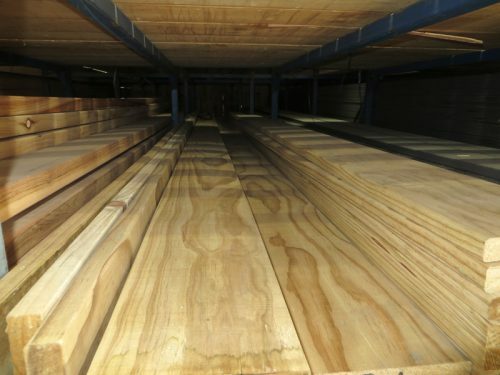 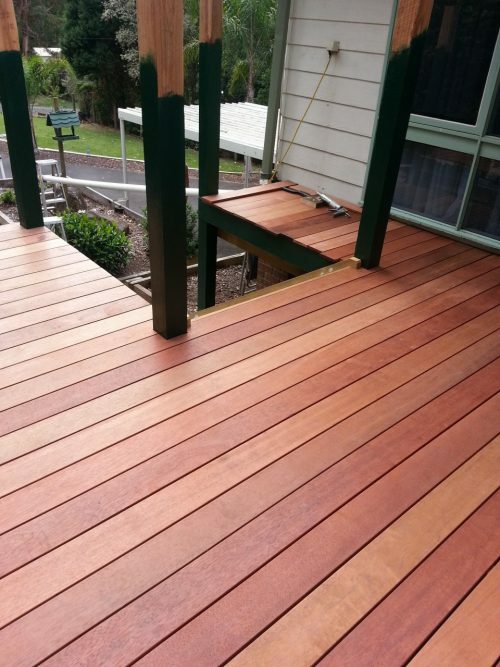 At DEMAK our commitment to service and the very best quality timber make us the choice for merbau decking Melbourne is talking about. 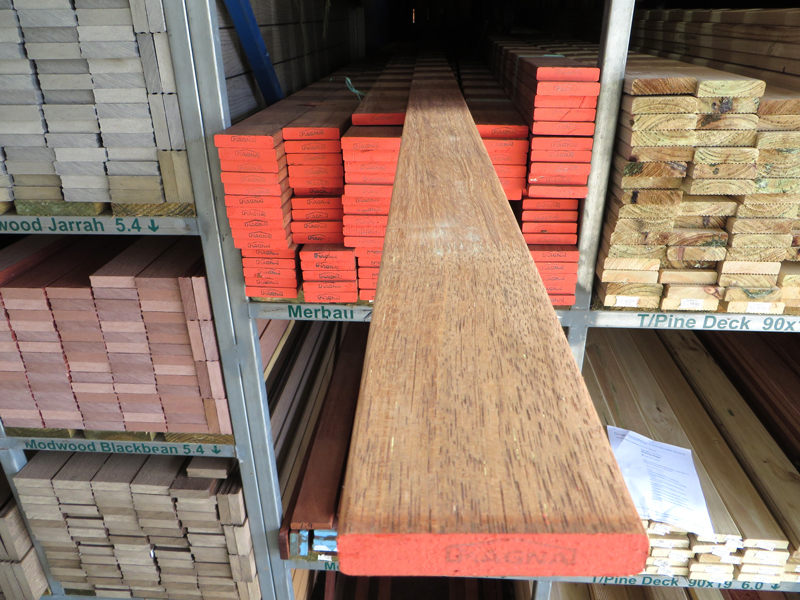 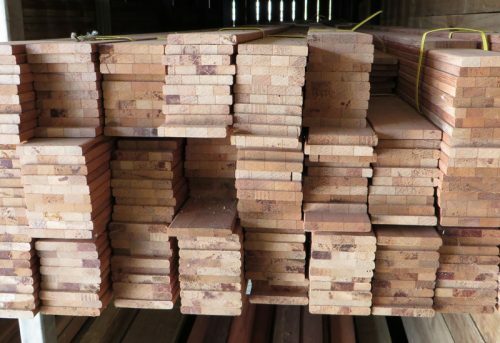 Merbau ranges from light brown through to dark brown. 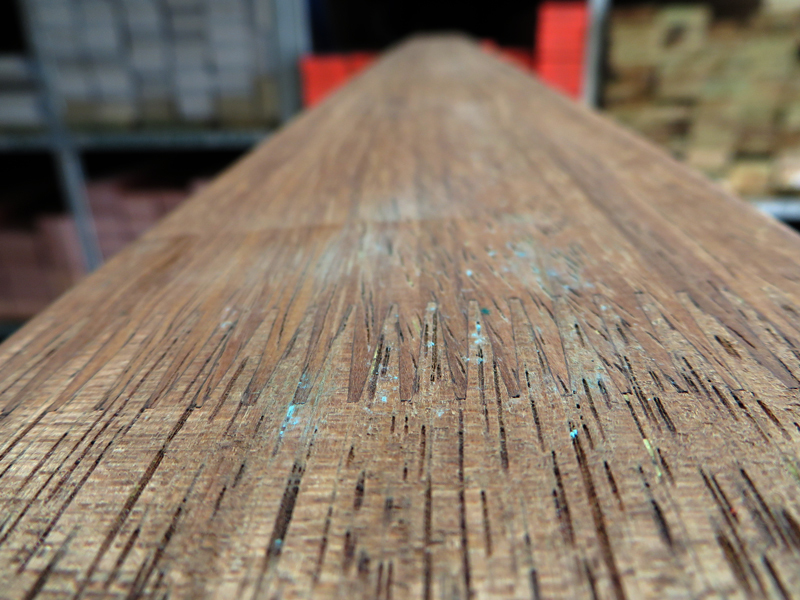 It machines and readily accepts paint and polish. Merbau is a very popular option for an outdoor decking. 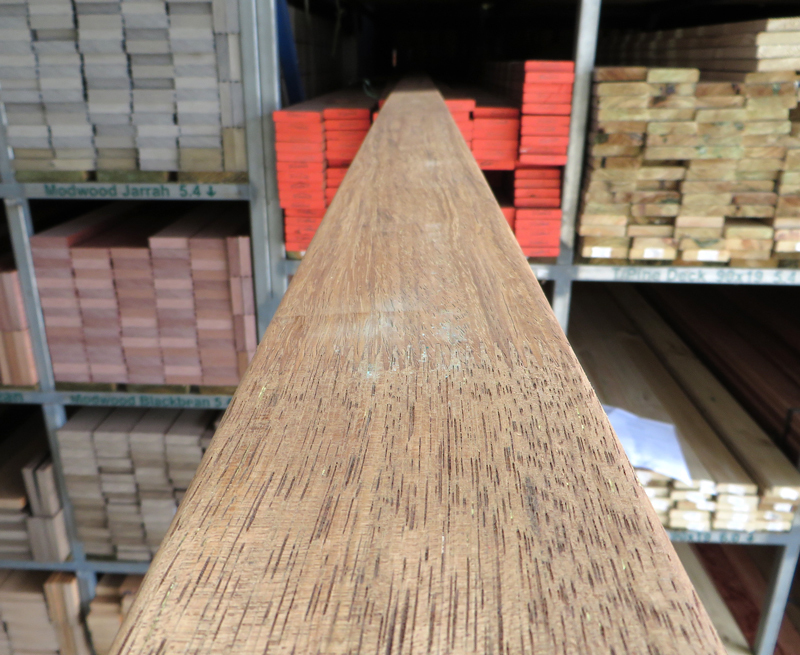 Easy to work with and great value compared to some Australian species. 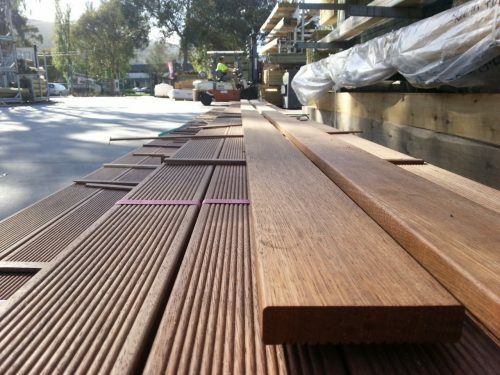 Click here to contact us for more information about the best merbau decking Melbourne has to offer.